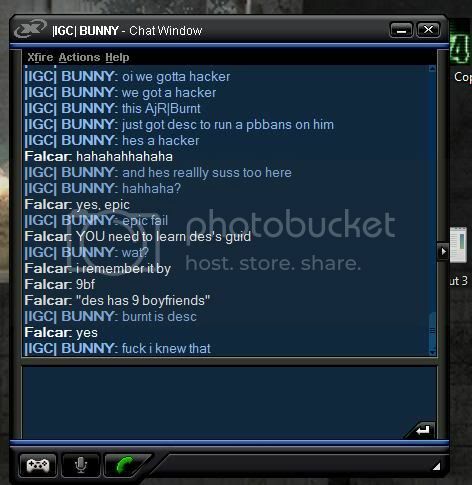 hahaha, I should have also screenshot when I banned bunny for hacking. ahaha well done falcar, any room desc? We caught a fair few people around the same time we banned bunny, kept things interesting.